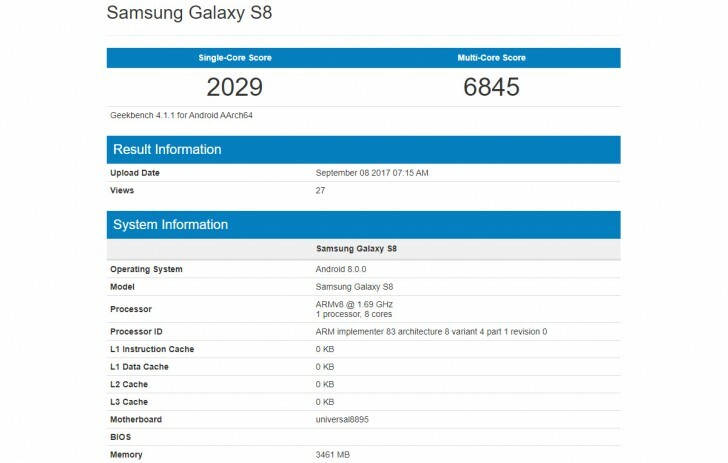 A week ago we overheard that Samsung is working on an Android 8.0 Oreo update for the Galaxy S8 and today the first solid evidence appeared – a Geekbench scorecard. The result shows an Exynos 8895-powered Galaxy S8 running the new major version of Android. The score is solid though not any faster than what the phone achieves on 7.0 Nougat. 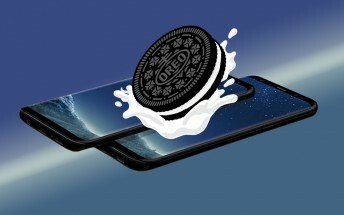 Samsung has not announced an official schedule for the jump to Oreo for its flagships – the S8 duo and the Note8 are likely first in line, followed by the S7 duo.